Tableau Software Inc (DATA) Shares Bought By American International Group Inc.
Why Nudge.ai? 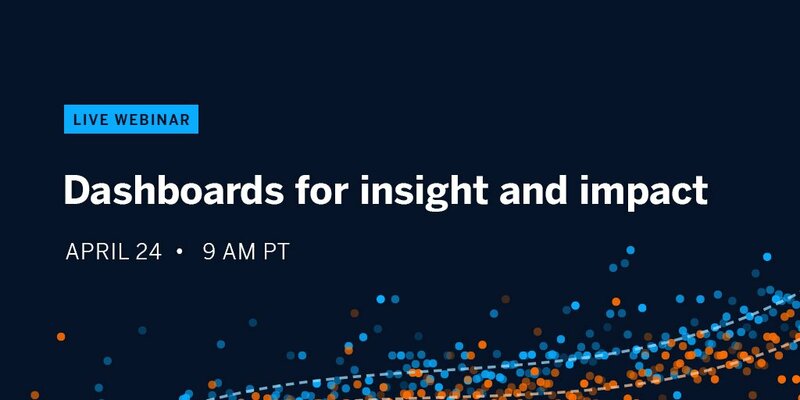 Reach out to the decision makers at Tableau Software with a personalized email - let them know that you found their recent news mention interesting. Nudge.ai’s relationship intelligence platform can help you find the right executive to reach out to at Tableau Software, such as Elissa Fink, Development Manager, or Keenan Conder, EVP, General Counsel and Corporate Secretary .... Then get in touch and start a conversation. Executives can be difficult to reach, but every company has connectors who bring together people and ideas. 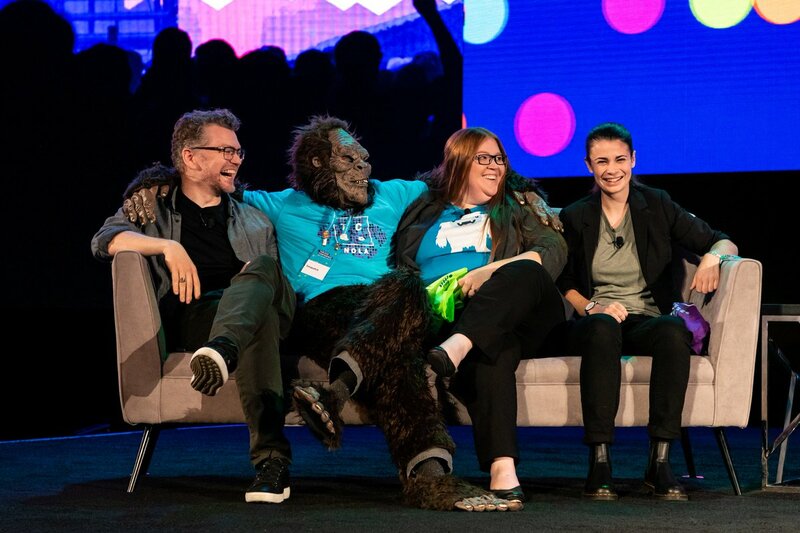 At Tableau Software, people like Mike Braund, and John Jensen are likely connectors. When Tableau Software is mentioned in the news, Nudge.ai often sees topics like Marketing, and Travel. 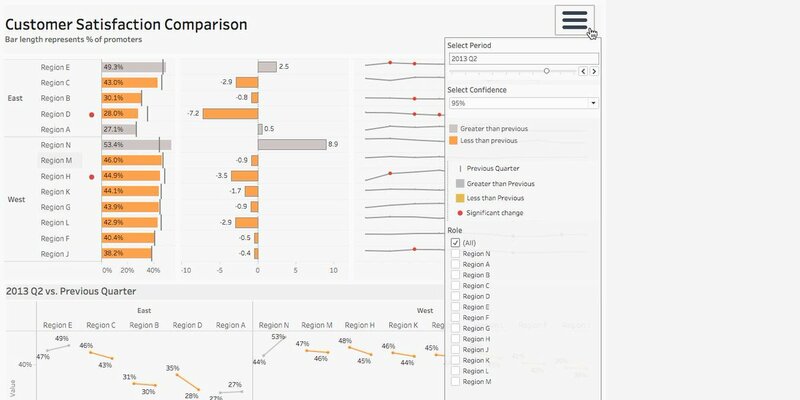 If your conversation focuses on these topics, you’ll probably get Tableau Software’s attention. 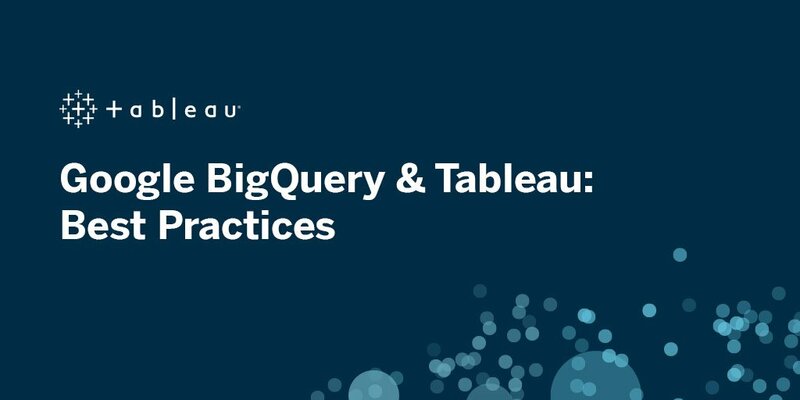 When Tableau Software is mentioned in the news, companies such as Cloudera, Inc. , Microstrategy, and Alteryx are often also mentioned. These companies can serve as customer examples. Employees who are often in the news are usually open to starting conversations or exploring ideas. 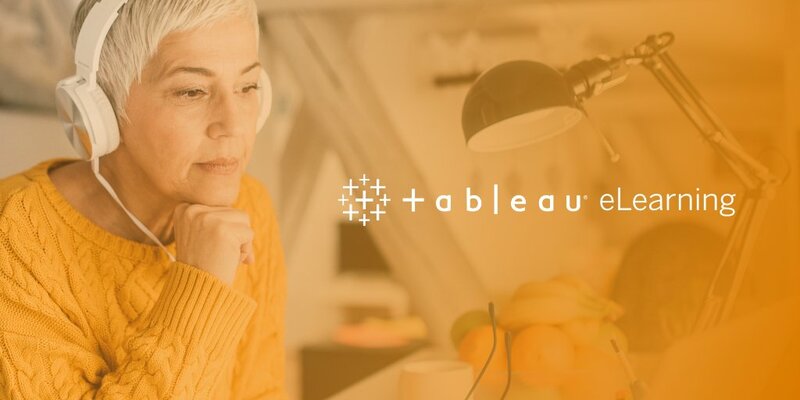 Nudge.ai's sales AI saw Mike Braund, Todd Talkington, and Stan De Boisset from Tableau Software recently mentioned in the news. 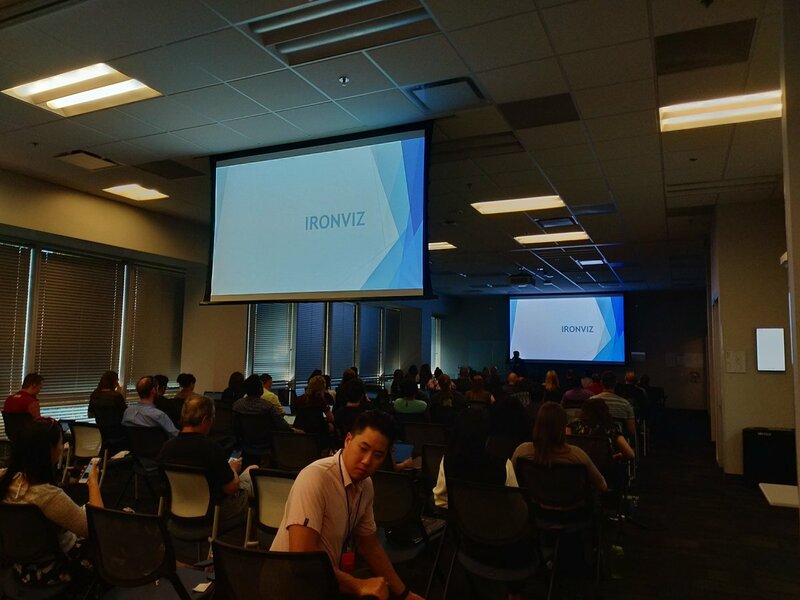 Who in your network can introduce you to Tableau Software? Nudge.ai finds the best pathway to reach contacts at this company.